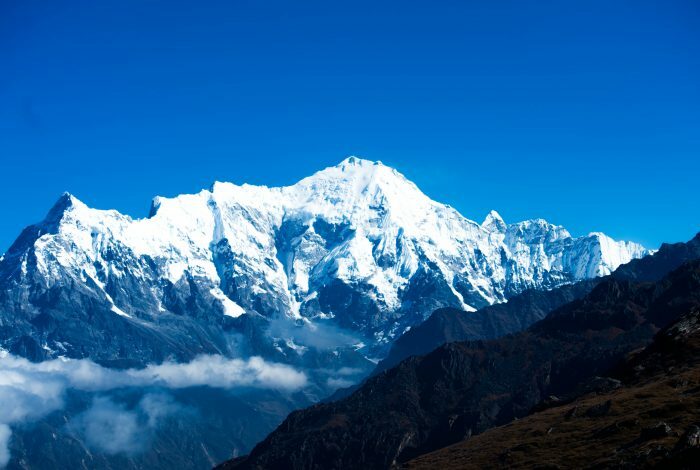 Mission Eco Trek is an authorized and registered trekking tour company in Nepal offers trekking tour packages to Nepal, Tibet, Bhutan and Kailash at the best cost offers. This is a company run by a team of professional trekking tour guide who re very attentive for your valued services. The adventure trekking tour company is at the tourist hub in Kathmandu called Thamel nearby Kathmandu Guest House since 2008. Before that all the board member of the company had worked as a trekking and tour leader in different adventure trekking tour company. They have years of experience of guiding and operating tour to Nepal, Tibet, Bhutan and Kailash. All the owners of this trekking company upgraded theirs career from porter, guide, tour leader, manager and now running this Mission Eco Trek company with mission of Eco & Green Tourism for future generation. Hoping an opportunity to serve you soon in future.